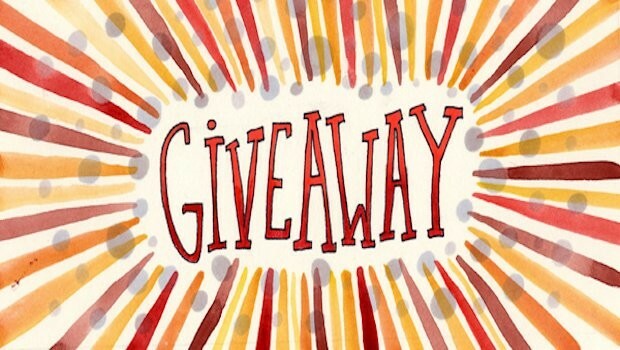 Super exciting giveaway and my first time reblogging anything – ever! Firstly I just want to thank each and every one of my followers. Especially the people that I now consider friends within this amazing little community we have here! It’s nice to feel apart of something and feel appreciated for what you do. I didn’t realise when I started this blog in May that I would have the reaction I’ve had. It started out as something to do while I was going through a rough time, now it’s something I look forward to doing.